LAGOS, Nigeria, March 15, 2019. Thespian Muse Production Company is excited to present, in collaboration with the Lagos Theatre Festival, The Mistress of Wholesome! The stage play is a highlight of this edition of the festival, one of three curated productions. There will be six (6) shows, all at the Freedom Park Amphitheatre, beginning from Thursday, 11th April to Sunday, 14th April 2019. 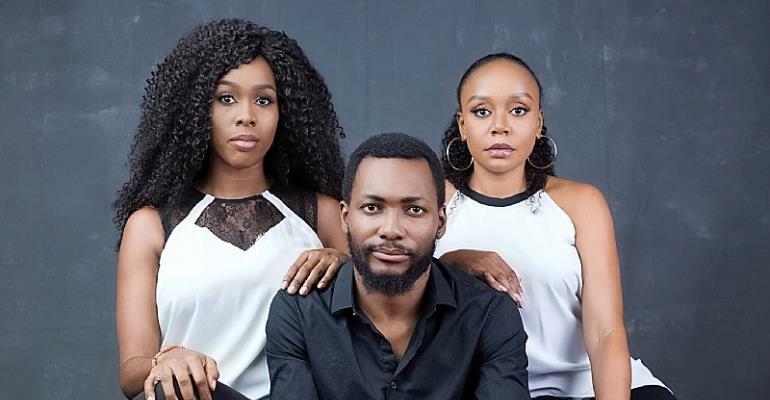 The play features celebrated and award-winning actors; Omoye Uzamere, Michelle Dede and Tope Tedela. It was written by Jacob M. Appel and Directed by Najite Dede. 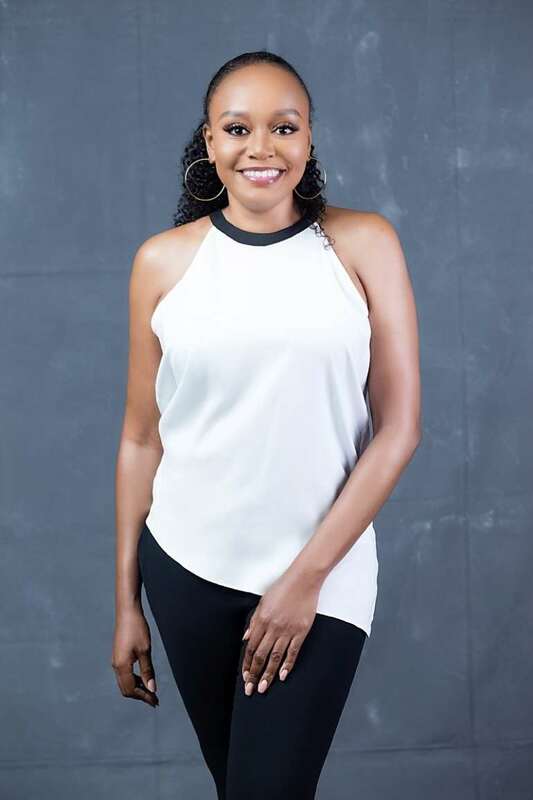 For Producer and cast, Omoye Uzamere, it is a highly anticipated return to the stage, having been absent for over a year, shooting the hugely successful TV series, AJOCHE. She says, “I have missed the good old theatre and the rush of adrenaline that comes with live performance, but I am even more excited that we all get to play something completely different from who we are and what the audience is used to, especially Michelle and I. 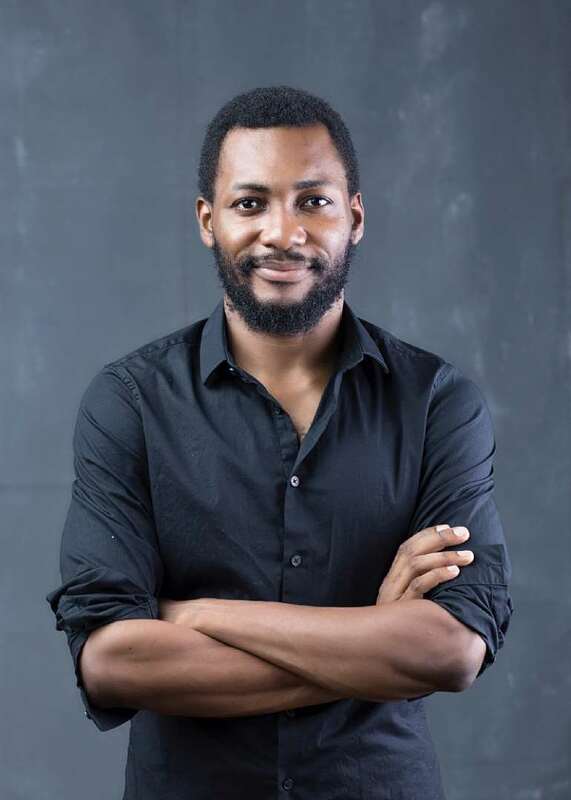 We can’t wait to show everyone what we’ve been up to!” Under her production company, Thespian Muse, the actor and former Rhythm FM OAP has produced ‘O, How Dearly I Detest Thee’, Profesor Ahmed Yerima’s ‘Little Drops’, ‘Make We Relate’, amongst others and her first feature film, ‘Time Looped’, is set to be released later this year. starkly different fields, Law, Medicine and Writing, with degrees from Harvard, Columbia, Brown and other reputable Universities. 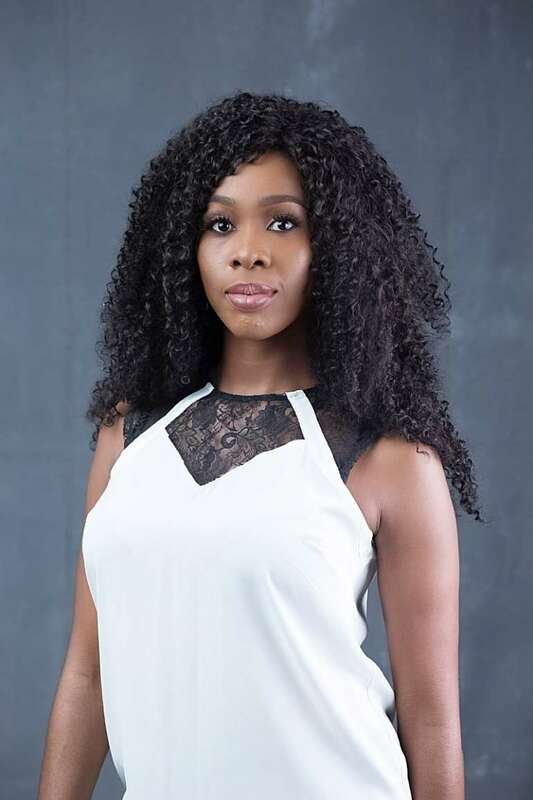 "The Mistress of Wholesome is a sharp-tongued satire about sexual politics, family and the individual's place in society", says the director, Najite Dede, a maven in the performance arena. With themes of Dysfunction, Deception and Desire, the one-act comedy brings a fresh perspective to the debate on fidelity in marriage and the place of an unseen other-woman. The writer uses wit and caustic humour to pass its message, making it a potential audience favourite. The play also examines the role of adoption as an act of war and social intervention, and the function of policymakers in its implementation. The Mistress of Wholesome is a character-driven comedy – Both the main characters are hardened women with sharp wit and it is the characterization, as well as the delivery of the lines that makes the play so funny. 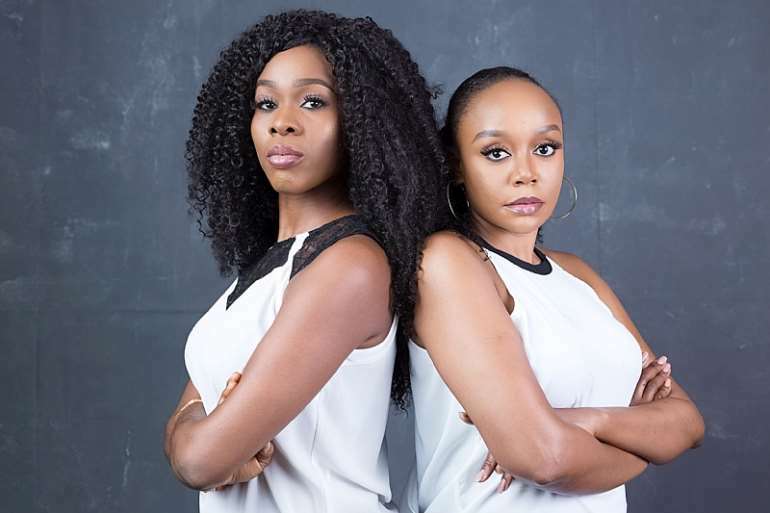 The other two actors are better known for their on-screen work: Michelle Dede, a seasoned presenter and MC turned actress, with remarkable television, film and live show credits to her name and Tope Tedela, an award-winning film and television actor. Coming to see this play will remind people that television actor can transcend that medium, the same way many of my theatre colleagues) have excelled in television and film performances, whilst being labeled a ‘stage actor’. Thespian Muse is a content creation and production resource company with a focus on Theatre, Television and Film. We are passionate about using art as a tool for social transformation. Thespian Muse also conducts capacity training for the corporate industry using practical realities from performance techniques. Similarly, we offer performance training to parallel professions in entertainment, including Music, Fashion and Art.